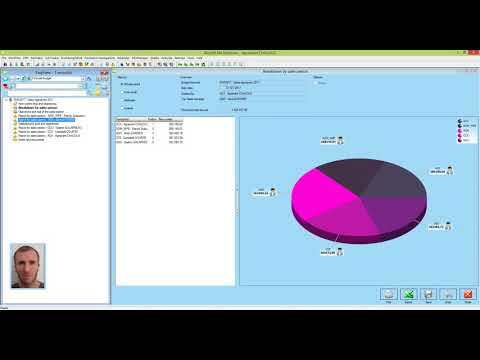 Full video showing all WorkPLAN modules and functionality from CRM to invoicing, through production management and scheduling. 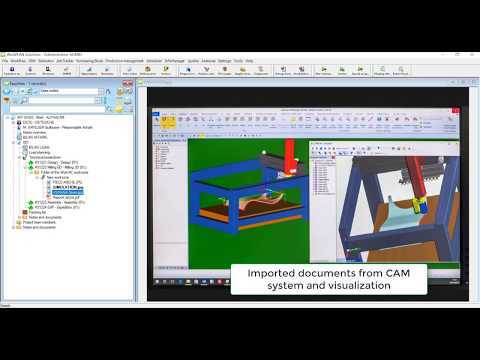 A native interface now connects Production Management Software WorkPLAN, to Cabinet Vision woodworking CAD/CAM, guaranteeing reliability and error-free data exchange. 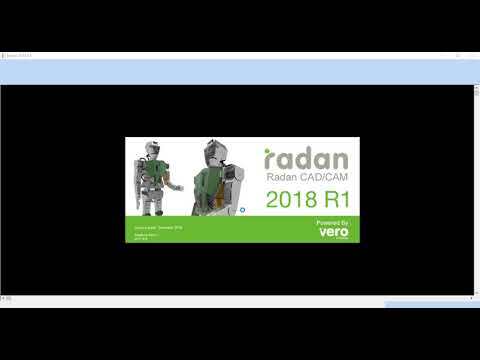 A native interface now connects Production Management Software WorkPLAN to sheet metal CAD/CAM software Radan, guaranteeing reliability and error-free data exchange. 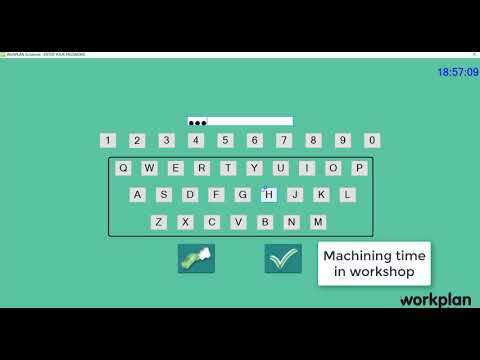 A native interface now connects Production Management Software WorkPLAN to WorkNC, to download programming and technical information. 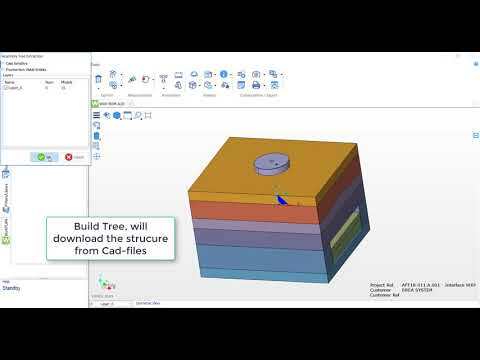 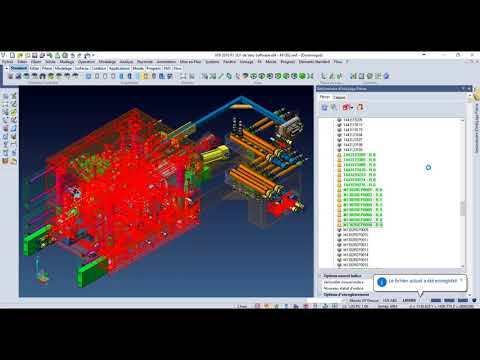 A native interface now connects Production Management Software WorkPLAN, to VISI mold and die CAD/CAM, guaranteeing reliability and error free data exchange. 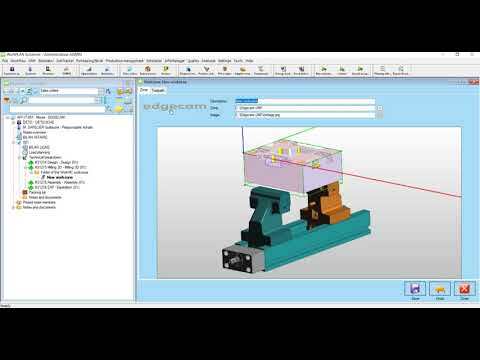 A native interface now connects Production Management Software WorkPLAN to Edgecam, to download programming and technical information. 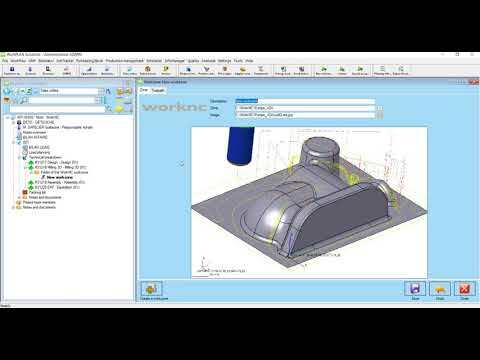 A native interface now connects Production Management Software WorkPLAN to Alphacam, to download programming and technical information.